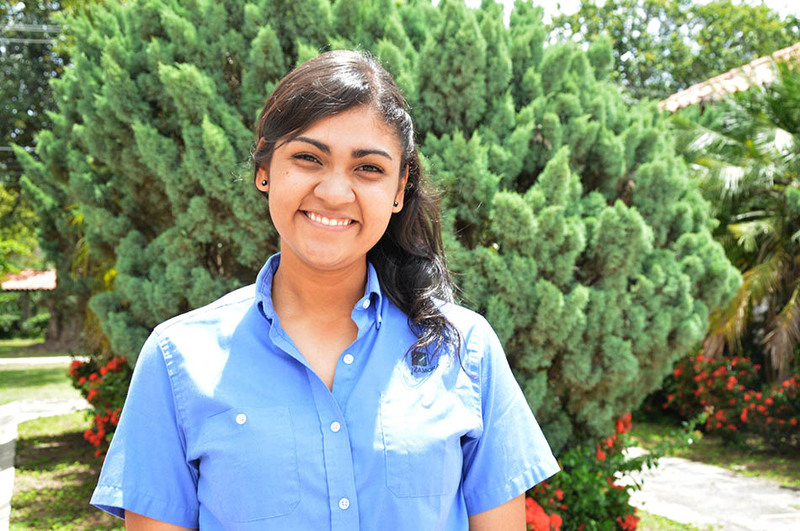 “I never imagined that I would study away from my country, much less having financial support.” Blanca Iris Chamale Yumán (Guatemala). 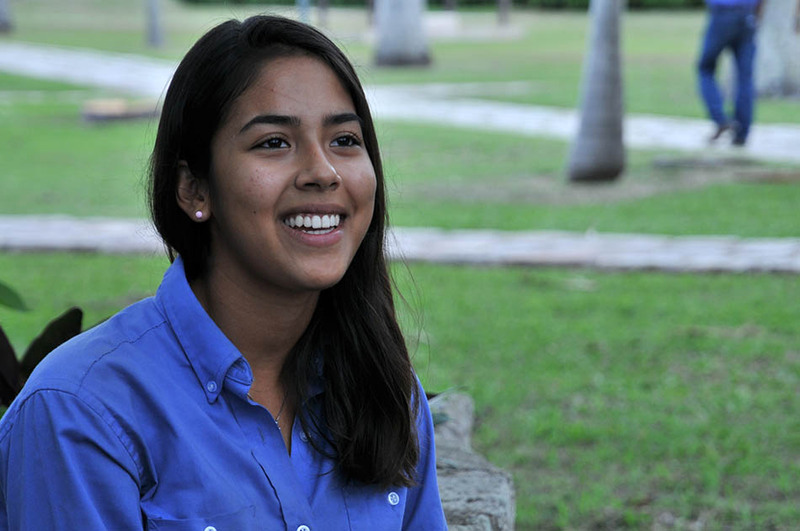 Blanca Chamale never thought she would study abroad, much less to have financial support. She comes from the El Jocotillo village in the municipality of Villa Canales, Guatemala. Her family includes her parents and six brothers, of which two of the eldest work and study for personal development. Her mother tends to household chores, and her father works hard, and despite the fact of having only attended primary school, they have supported their children with great effort. 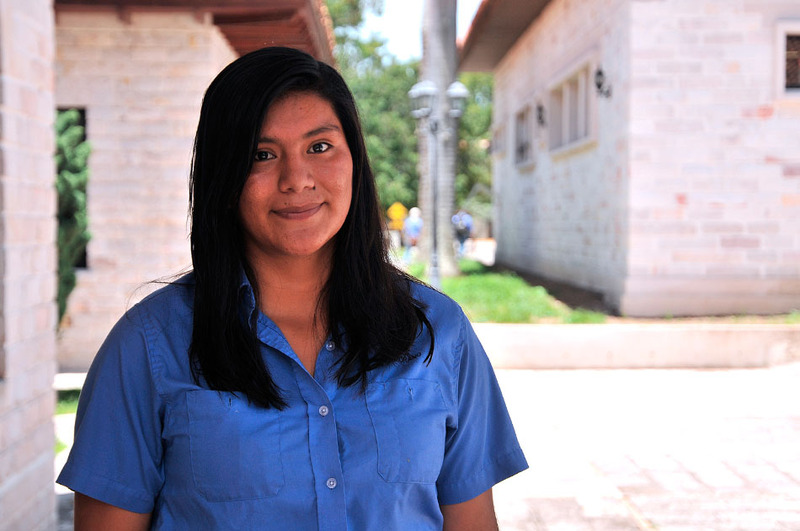 Due to her family’s economic limitations, Blanca entered a boarding school when she was 14 years old. 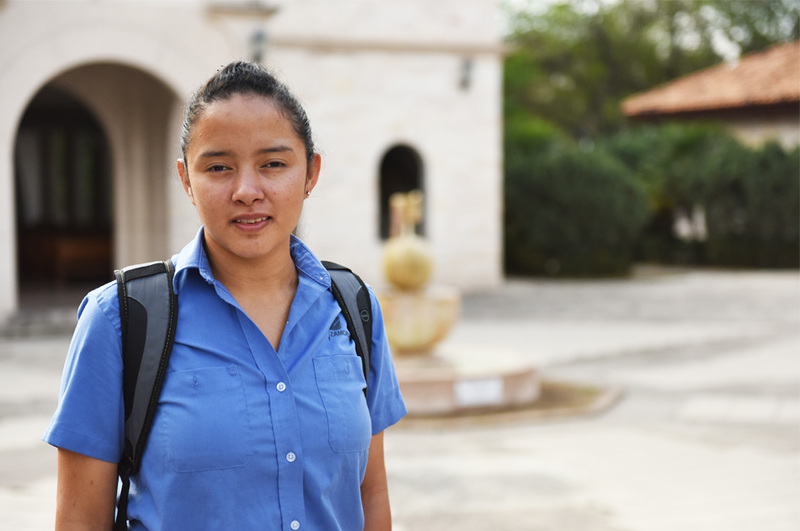 Far away from her family, but with very clear goals, she finished high school in 2015. Her other two brothers currently study in a boarding school under the same circumstances. 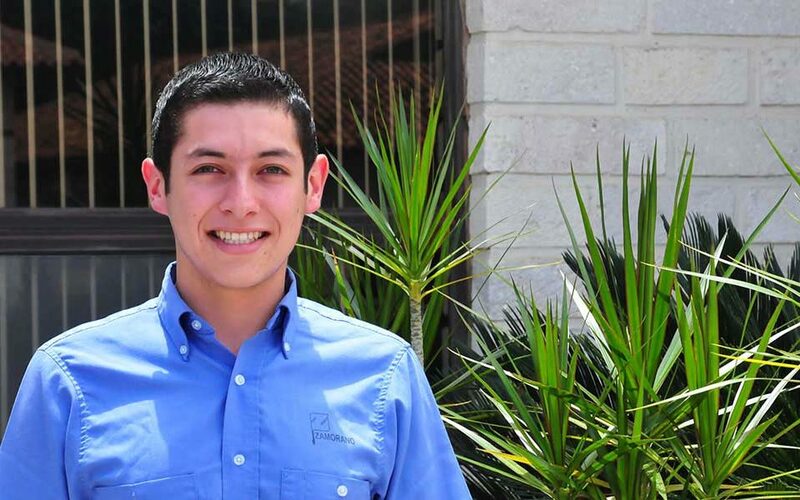 During her senior year, something unexpected happened. 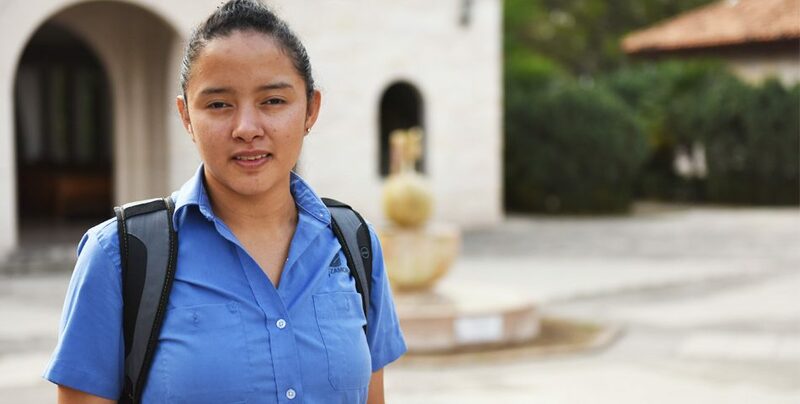 She received the news that changed her life and represented the opportunity to fulfill her dream: going to college and become a professional to help her family out. 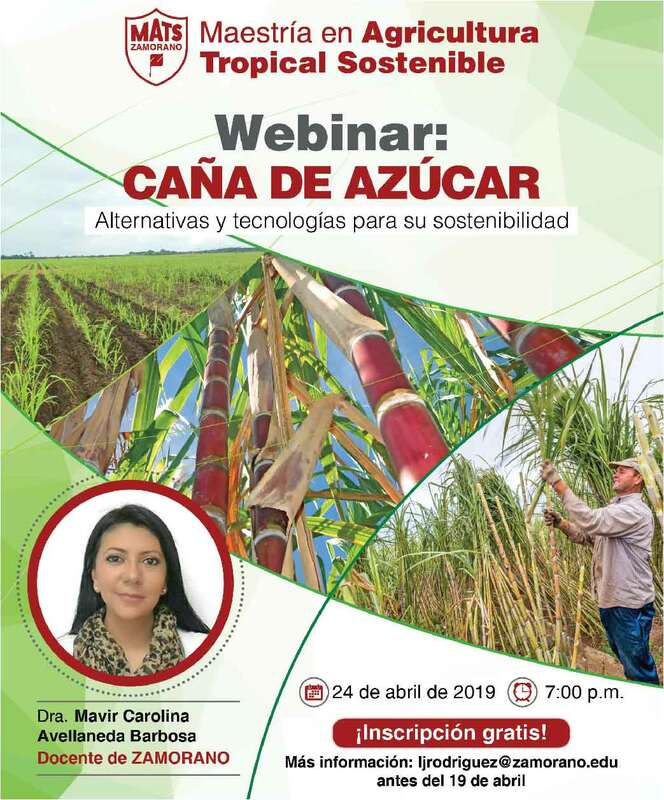 That same year, she took the admission exam to enter a Guatemalan university and study Agronomy, but sadly she did not have enough money for tuition costs. Blanca’s father instilled great faith in her. With that, she left for Honduras in January to wear Zamorano’s blue uniform to learn more about agriculture and begin her journey towards success. She always planned to help her family move forward —her greatest interest is to provide better living conditions for them. “I believe that I shouldn’t only expect to receive, I should also give back. I’ve always said that I have to move forward, study, and persevere to make a change. 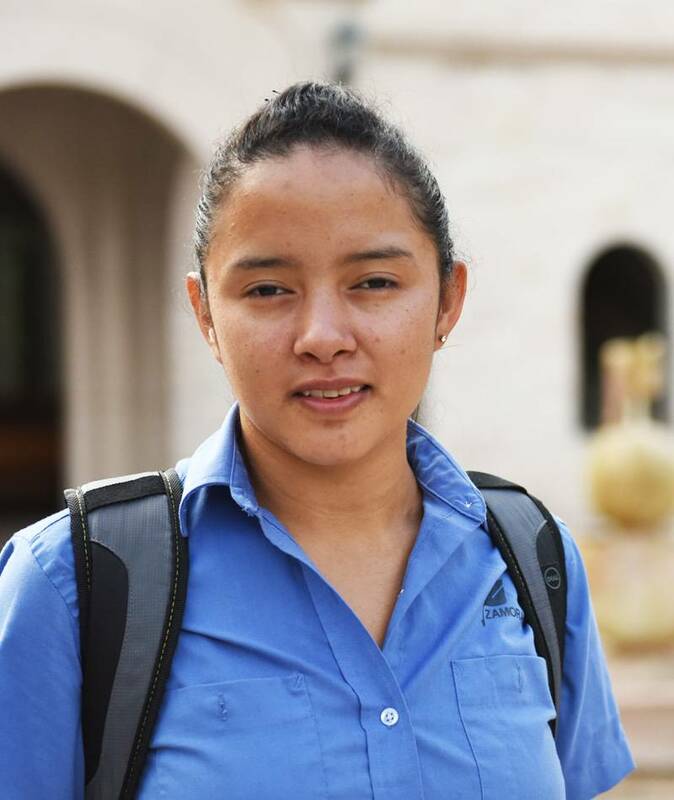 I’ve had this goal since I entered the boarding school, where they encouraged us to study and told us that it is possible to change and improve.” says Blanca. 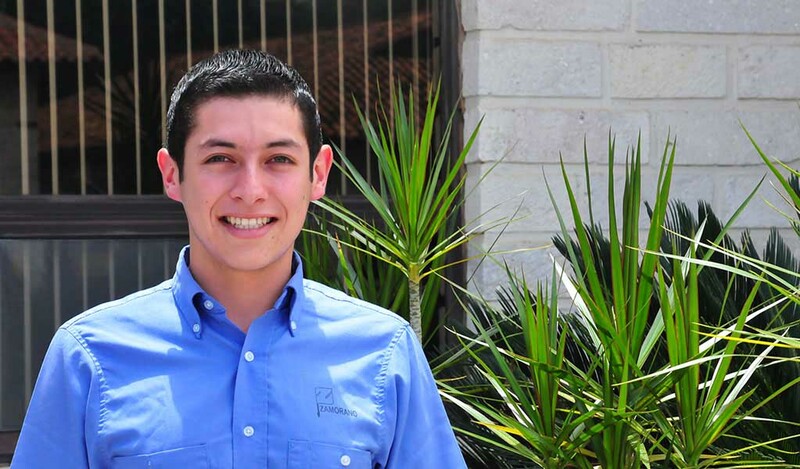 The gesture of solidarity from a Zamorano graduate transformed Blanca’s outlook. She did not know about Zamorano, but her benefactor’s wife told her about it and about the opportunities she had in front of her. “He paid for all the expenses and his wife told me that I was like a daughter to them, that they would pay for my education. I don´t mind waking up early (I have always done it) and now that I am finally in Zamorano, I can say that it isn’t as complicated as I thought. You just need to make an effort and be disciplined. It is a very nice experience: we work in the field, go to class, and learn a lot; we always learn interesting things,” declared Blanca. Back in Guatemala, the Zamorano graduate who granted Blanca´s scholarship launched a project through which her boarding school could develop a small farm to produce their own vegetables. Blanca is very grateful and committed to helping continue this project after graduating from Zamorano. She is also determined to pursue a professional career and to work hard to improve her family’s quality of life. Thanks to the generosity of one person, Blanca will become a professional with leadership, committed to contributing to feeding the world.